Historically, the two companies have worked closely to generate highly visible, results-driven advertising for the automotive industry. The merger will combine Sokal Media Group’s automotive expertise with Webstreak’s digital ability to create an all-encompassing experience for their clientele. “I’m pleased and quite honored to announce a new path for our advertising agency, a direction that will unite us as a company going forward to achieve even greater results for our client partners,” commented Mark Sokal, CEO of Sokal. As a full-service advertising agency, Sokal Media Group specializes in traditional media, TV/radio production, email marketing, web solutions, creative services, strategic communications, and much more. Webstreak, with a concentration on websites, pay per click, programmatic marketing, and SEO has previously facilitated Sokal’s digital marketing. They will now be united under the Sokal brand name. The union will be punctuated by a major rebrand that will include the new name, logos, color schemes and marketing materials. Fresh designs will incorporate elements of both companies with the addition of chevron arrows to represent the two agencies moving forward together. 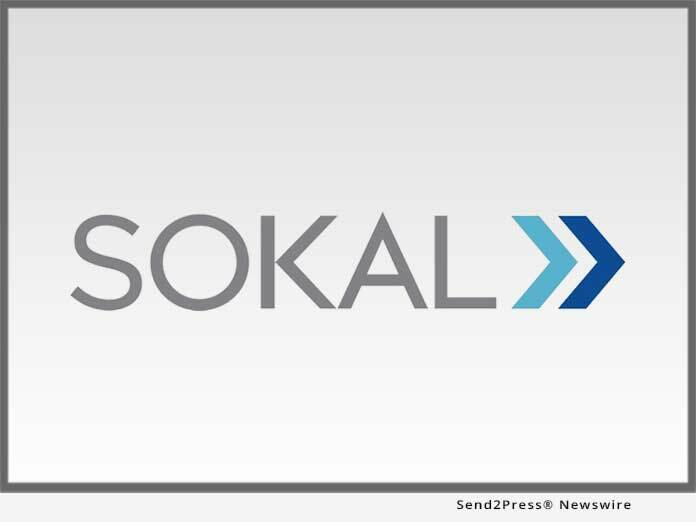 For more information on Sokal, please visit their website at: https://www.gosokal.com/ ( transitioning from https://www.sokalmediagroup.com/ ).